We restore value to the excess product or inventory sitting idle in your warehouse. 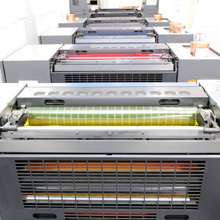 Product which is taking up valuable space and costing you money, we turn it into operational savings. 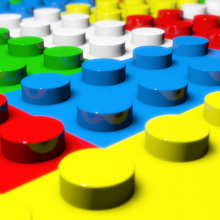 OTS Corporate Trading can help pick up the pieces. We purchase your stock with a credit that is then converted into savings against key service areas. We turn your excess into savings! 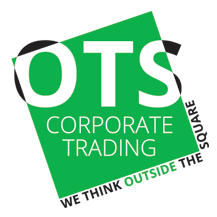 OTS Corporate Trading provides your company with a variety of avenues or services to use your trade credits. Our solutions are more than just media. They are bespoke and practical, and they work. When it comes to excess stock – we think outside the square! OTS Corporate Trading turns your excess stock into an asset! We pay you a multiple of what the stock is worth using a trade credit. We then use the credit to reduce your costs in key service areas of your business. We assess your problem stock and evaluate some of your larger expenditure areas. OTS pays you for the stock with a credit or “prepaid cost reduction” against these expenditures. Problem stock is now contributing to current and future cost savings! Remarketing is an important part of our tailored solutions. 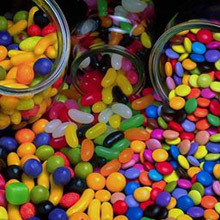 OTS works with you to ensure your stock is sold within your required parameters. 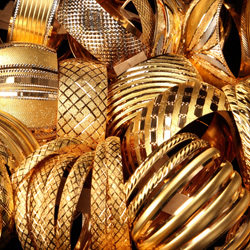 We will find new or preferred avenues for your excess either locally, interstate or overseas. Is it possible for the accounts department to treat this as a normal sale? Yes, the sale of your excess stock may be treated like a normal sale, except you are paid with a Trade Credit. Your Trade Credit is then used toward your regular services and expenditure areas.